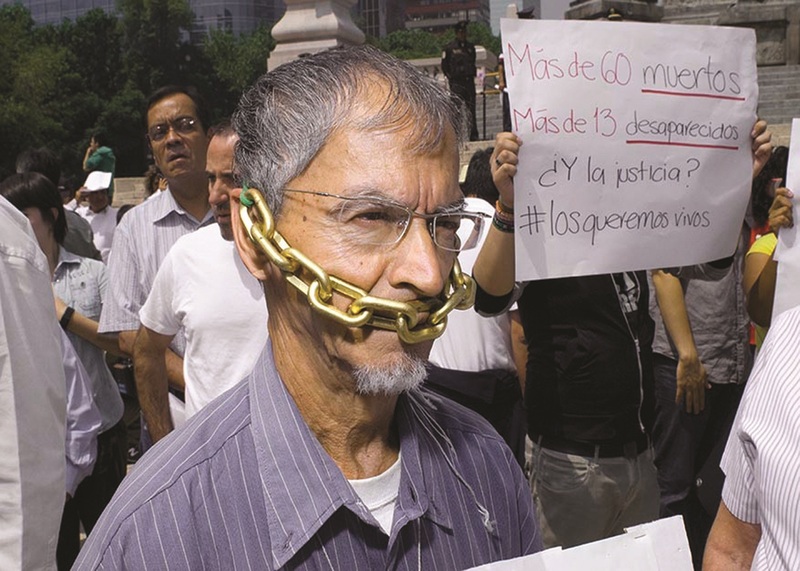 There is an ongoing silent war against investigative journalism in Mexico. According to the International Institute for Strategic Studies’ 2017 Armed Conflict Survey, Mexico’s war on drugs is the second-most-lethal conflict in the world only after the war in Syria, even though it has received much less attention than other conflicts. [i] The declared war on drugs, though, has brought on an undeclared war on freedom of the press and political expression. Over 100 journalists have been murdered or “disappeared” in the country since 2000. Mexico already leads the list of “deadliest countries” for journalists this year, with four “motive confirmed” killings reported thus far;[ii] “motive confirmed” meaning that there is enough evidence to prove that they were killed because of the nature of their work. The assassination of recognized journalists has mobilized Mexican society. Javier Valdez Cardenas’ case has been perhaps the most impactful in recent times. Valdez Cardenas was a Mexican journalist who aggressively reported on drug trafficking and organized crime. He, along with other media workers, founded Rio Doce, a publication dedicated to reporting on organized crime and government corruption in Valdez Cardenas’ home-state of Sinaloa, in 2003. Sinaloa is one of the states that has been mainly impacted by drug violence and corruption and is home to the notorious Mexican drug lord Joaquin “El Chapo” Guzman. [iii] Additionally, he published two books based on his research: Miss Narco in 2010 and The Kids of the Drug Trade: Children and teenagers in Mexican drug trafficking in 2011, both addressing narco-violence in Mexico and its lesser-recognized effects on society. Javier Valdez Cardenas was murdered on May 15, 2017, close to the Rio Doce headquarters in Culiacan, Sinaloa. He was 50 years old, a husband, and a father of two. Earlier this year, two months before being gunned down, the beloved Mexican journalist tweeted, “Let them kill us all, if that is the death sentence for reporting this hell”[vii] after Miroslava Breach, another highly reputed journalist, was murdered in the state of Chihuahua. Little did he know that he would be victim of the same atrocity shortly after. People are victims of a conflict between ruthless mafia members and a government that is, at its best, unable to protect its people and, at its worse, unwilling to do so –just as guilty as those it claims to be fighting against. 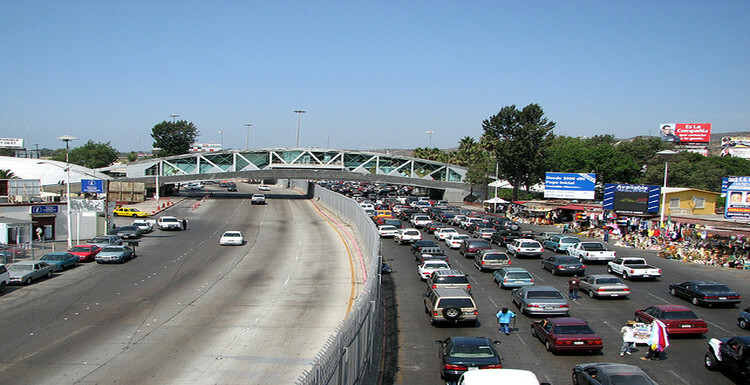 Peña Nieto’s administration has been facing pressure to take decisive action. Addressing Valdez Cardenas’ assassination, President Pena Nieto said that he “reiterated [their] commitment to freedom of expression and the press, which are fundamental to [their] democracy” in a tweet. [xiv] During his administration, though, the killing of media workers has increased dramatically with over 30 journalists gunned down or disappeared since he assumed the presidency in December 2012, which has made his administration’s efforts dubious, and his constituency frustrated. Miroslava Breach, mentioned above, wrote for the well-known national newspaper La Jornada. Up until then, “most of those killed worked for small, poorly resourced local publications. So when Breach, a reporter for a national newspaper, was killed, it resonated throughout the country, her smiling photo becoming one of the many symbols of this tragedy.”[xv] The whole country, and particularly residents of southern states like Oaxaca and Veracruz,[xvi] have been moved by these high-profile cases –as well as countless lesser-known ones- and given the spike in cartel violence and uncovered corruption, the Mexican citizenry has been taking its concerns to different media platforms, and more importantly, to the streets. On June 28,, 2017, the Wilson Center and the Washington Office on Latin America put on a panel of experts to address the current state of affairs in the Mexican media field: “Dying for a Story: How Impunity and Violence against Mexican Journalists are Weakening the Country.” The panel was held at the Wilson Center in Washington, D.C., and the guest speakers list included Duncan Wood, the director of the Mexico Institute at the Wilson Center, Ana Cristina Ruelas, director of Article 19’s Office for Mexico and Central America, Azam Ahmed, the Bureau Chief for Mexico at the New York Times, among other highly recognized experts in the field. The speakers acknowledged that “the human toll and tragedy of this violence is directly impacting journalists as well, leading to self-censorship, under-reporting of organized crime, and the corruption and state complicity that comes with it.”[xxii] This is an issue not only affecting journalists, but society as a whole. The general conclusion was that there will not be a significant, effective fight against this problem until the State stops tolerating impunity and starts truly investigating perpetrators, including those who belong to the State itself. As Ms. Ruelas pointed out, “the State needs to recognize that the State itself is the one attacking the press, [and that] the protection mechanism for journalists will not work if the fight against impunity is not considered the most powerful way to protect them.”[xxiii] Mexican officials were invited to participate in the event, but they declined the offer. The first step to resolve this problem must be to fight impunity. The government is not working to bring perpetrators to justice, which is an unspoken statement allowing people to commit these crimes. As long as the criminal network that involves drug cartels and corrupt authorities keeps benefitting them without real consequences, it will become increasingly more difficult to infiltrate, allowing no one to fight for justice and the rule of law. This war is being fought by journalists who are exposing the conditions they are experiencing in their country, but so far there has been little to no political action to fight violence against the press in Mexico. Of course, if the State itself is trying to prevent the truth from being told, the solution lies somewhere outside the government. As in most cases of violations against civil rights, change for Mexico heavily depends on the people who are currently being stripped of their liberty, and disrespected by people who claim to represent them and work for their wellbeing. It is critical to continue the open conversation about attacks against freedom of the press, not only in Mexico, but lamentably in the rest of Latin America and the Caribbean, for the sharing of information and ideas is the most powerful tool civilians have against a government that does not even begin to protect them. Attacks against the press are ultimately attacks against freedom of speech and expression, the essence of democracy. The Mexican people must defend their liberty and democracy.